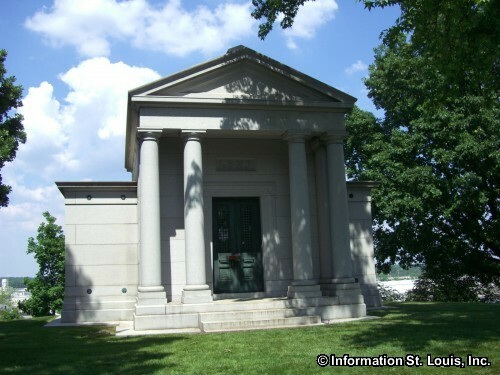 The Leaf Walk Tour at Historic Bellefontaine Cemetery is a two-hour, two-mile walking tour that features the beautiful changing colors of the grounds and horticulture of the cemetery while also highlighting a variety of the historic people who are buried in the cemetery. The tour is FREE but donations are appreciated. Space is limited so see website to register in advance.